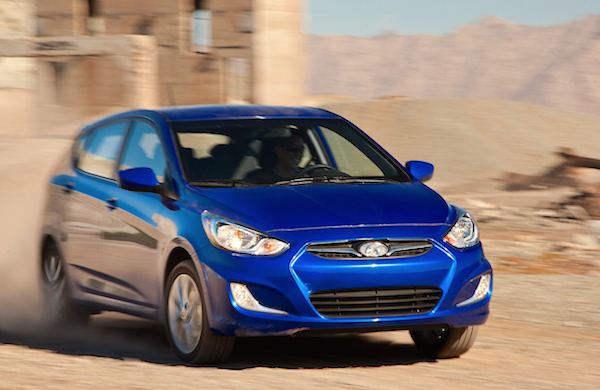 The Hyundai Accent was the best-selling car in Jordan in 2015. Historical Data covering the past eight years is now available for Jordan. Direct links below. Jordan June 2013: Hyundai Elantra leads, 16 Koreans in Top 20! Jordan March 2012: 18 Koreans in Top 20!